Bizkaia Talent has taken part in the round table “Road map towards the modernization and competitiveness of companies through gender diversity” organized by the PWN Bilbao Association. 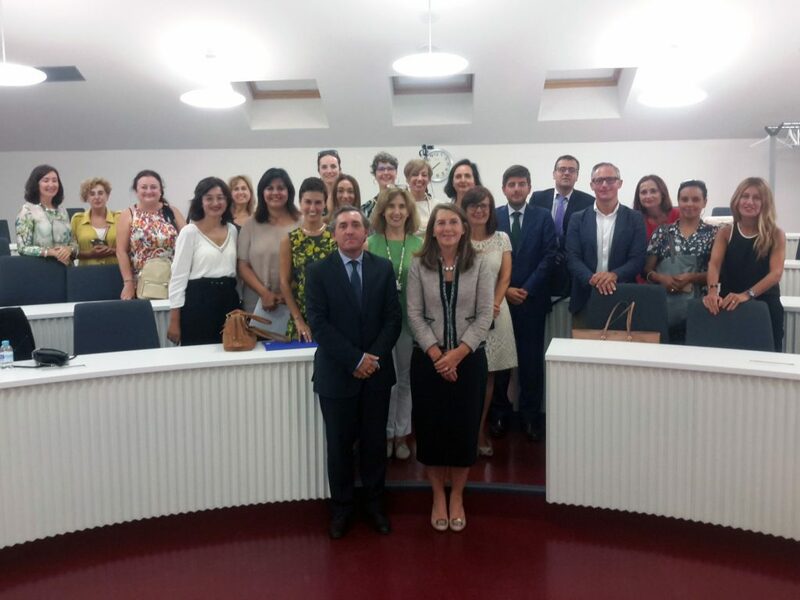 On the 16th September, Bizkaia Talent participated at a meeting held at the Deusto Business School where the topic of discussion was company competitiveness through gender diversity. Members of the Bilbao hub of the international association Professional Women’s Network (PWN) met up at an event organized with the collaboration of the Women Forward Foundation. Taking part at the round table were Rosa Urtubi, president of PWN Bilbao; Miriam Izquierdo, member of the Women Forward board; Ana Alkorta, Norgestión partner; and Ivan Jimenez, Managing Director of Bizkaia Talent. The event was also graced with the expert presence of Denise Wilson, CEO of Hampton Alexander Review, an independent British review organization and promoter of a successful increase in the number of women present on the management boards of the most outstanding companies in the United Kingdom. Ms Wilson spoke about the need to activate new strategies to ensure that gender diversity on company boards becomes a reality and she detailed some of the good practices currently employed to this end in the UK. For its part, Bizkaia Talent expressed its support for the document “Men on Board” published by PWN Bilbao several months ago. The document reflects the commitment of the organization to the promotion of gender equality in the workplace.